Call 802-727-4239 to schedule your first appointment. At Miracle-Ear®, we understand that hearing loss can significantly impact your life, leading even to social isolation and depression. If you're tired of missing out on important parts of conversations, you can turn to us for guidance. Our hearing aid center serves customers throughout Central and Northern VT. Our hearing care specialists want you to be able to wear your hearing aids confidently as you venture out and participate in the activities you love. Gone are the days of clunky and awkward listening devices. Hearing aids using our modern GENIUS™ Technology are sleek and come in small sizes, and they can even be controlled using an app* on your Apple or Android smartphone. One of the best things about these hearing aids is that they can adjust to different cues in the environment. If you're outside and the wind is blowing heavily in one ear, the other hearing aid will automatically send you a stronger signal to filter out the wind noise; if you're inside a crowded room, you can use Directional Focus technology to improve your ability to focus on the people directly in front of you. The Miracle-Ear network encompasses over 1300 locations nationwide. Come to our center to see why we're who people seek out when they need hearing aids in Morrisville, VT. Don't let your hearing loss affect you anymore; discover and experience the Miracle-Ear advantage. 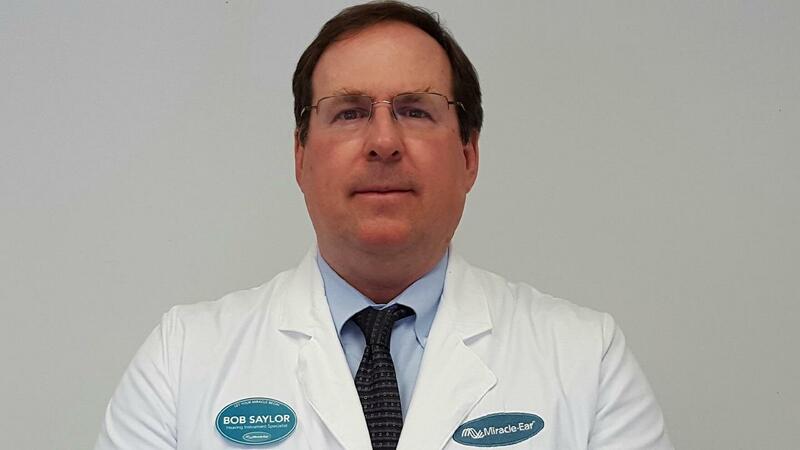 Bob has 14 years' experience as a hearing instrument specialist and Miracle-Ear franchise owner. Bob has worked for Miracle-Ear for over 14 years as both a hearing instrument specialist and Miracle-Ear Franchise Owner. Bob is a Vermont licensed Hearing Instrument Specialist. Additionally, he holds National Board Certification in Hearing Instrument Sciences. 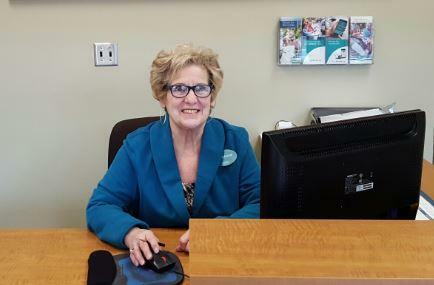 Joanne has several years of experience as a Front Office Associate. She supports our clients at both the Barre and Morrisville offices. Joanne is a Miracle-Ear certified Front Office Associate. Joanne completes required training and certifications on an annual basis. Joanne's favorite part of working at Miracle-Ear is scheduling and working with each of our clients to ensure we properly manage their hearing care. 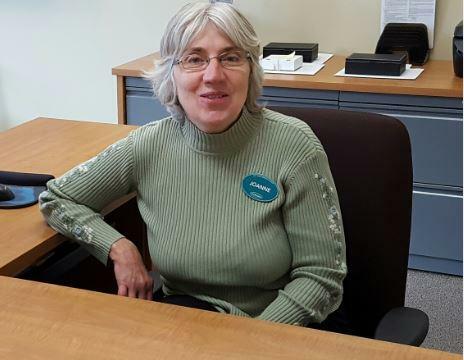 Rejeanne has been a member of the Miracle-Ear Customer Care team for over 5 years. Rejeanne is a certified Front Office Associate for Miracle-Ear. She currently works as a Front Office Associate supporting our Barre and Morrisville offices. Rejeanne also hold her certification as a Medical Office Assistant. Rejeanne's favorite part of working at Miracle-Ear is scheduling and working with our clients to ensure we optimize their hearing of family and friends.